Summer has officially begun and I couldn’t wait for my first s’more of the season. 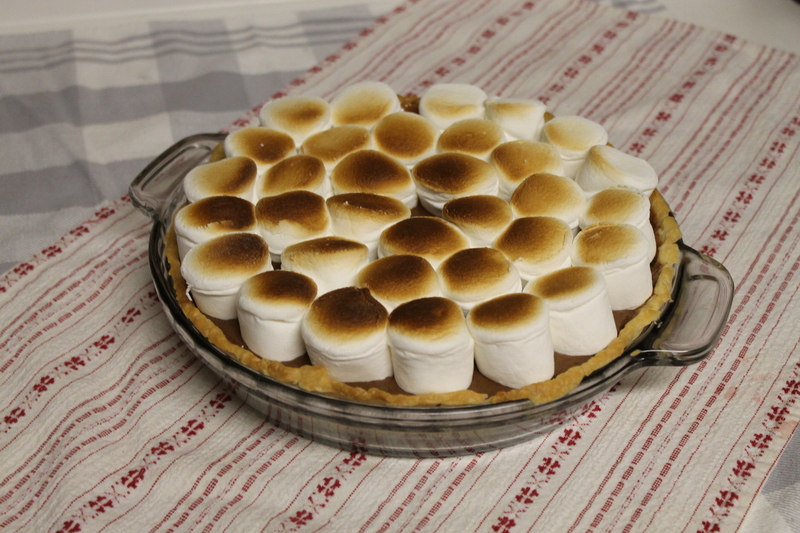 But, since I wouldn’t be attending a campfire anytime soon, I decided to whip up a S’mores Pie for Memorial Day weekend. 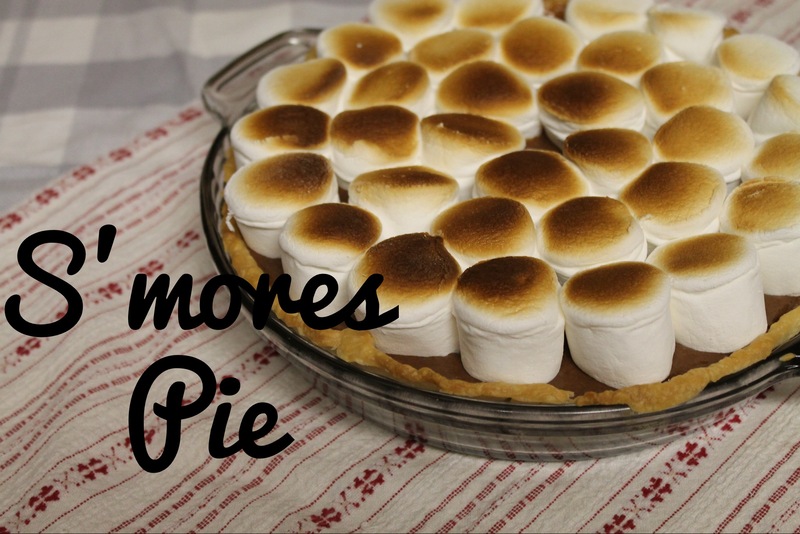 S’mores plus pie? I couldn’t think of a more American dessert. 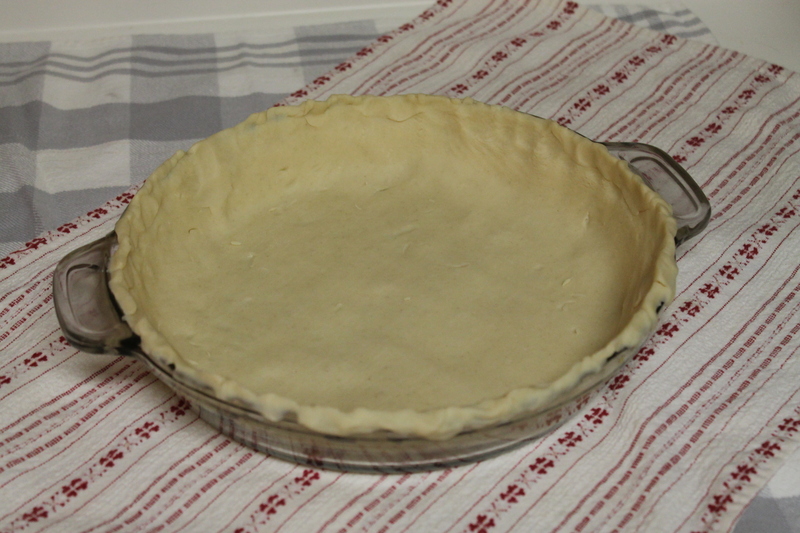 I chose this recipe since it used a traditional pie crust and it turned out flawless. 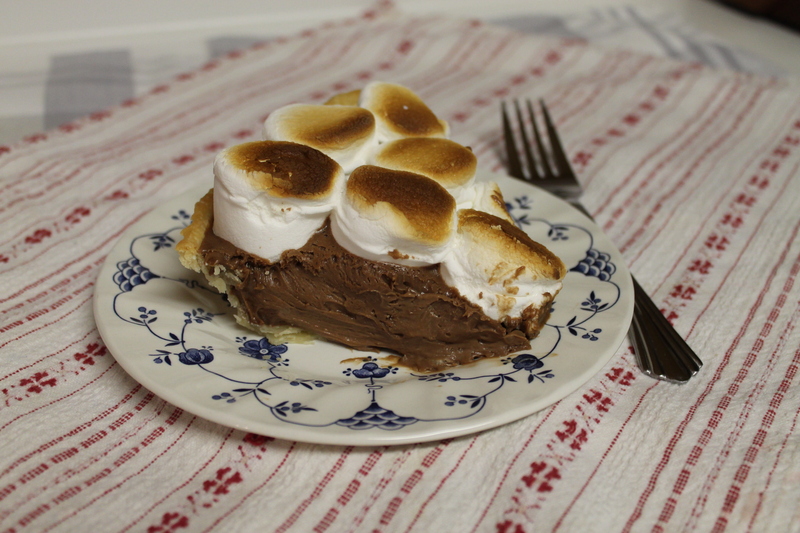 The rich milk chocolate filling topped with broiled marshmallow combined all the flavors of my favorite campfire treat into one little slice. 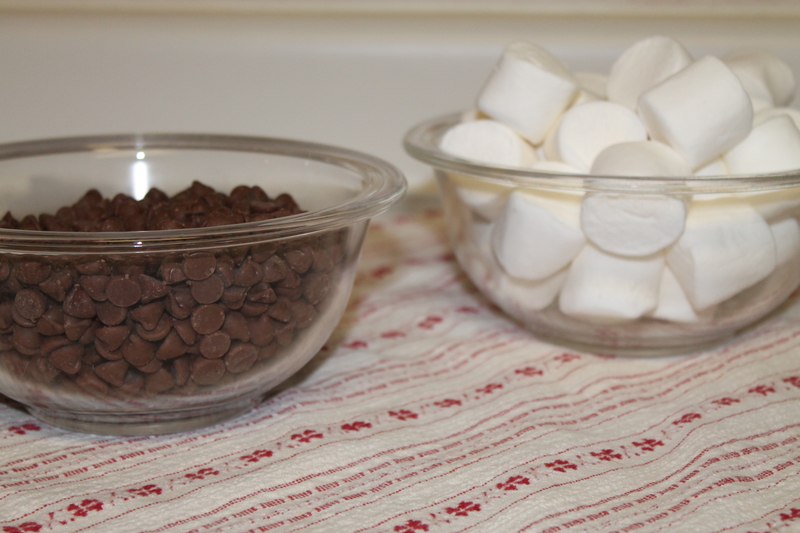 Just add a sprinkle of graham cracker crumbs to the top and you have the ideal summer time snack. 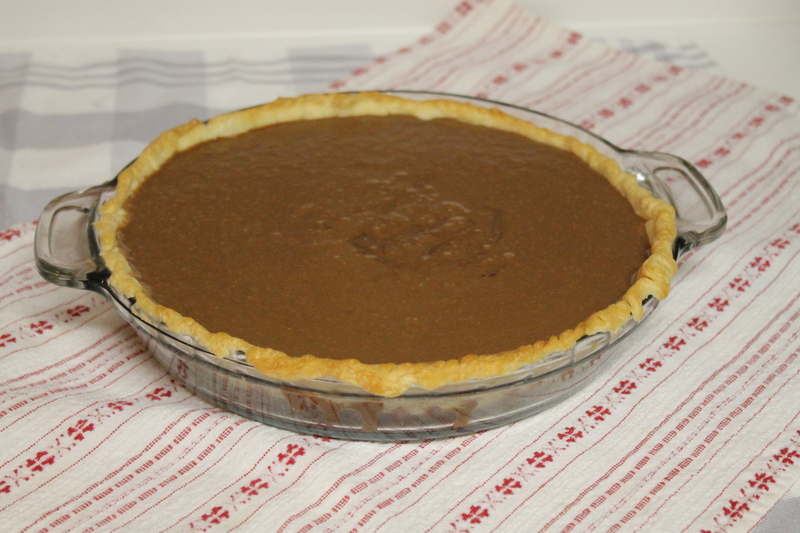 I prefer to eat my s’mores with shredded coconut, so I garnished my slice of pie with some for a more personal touch.